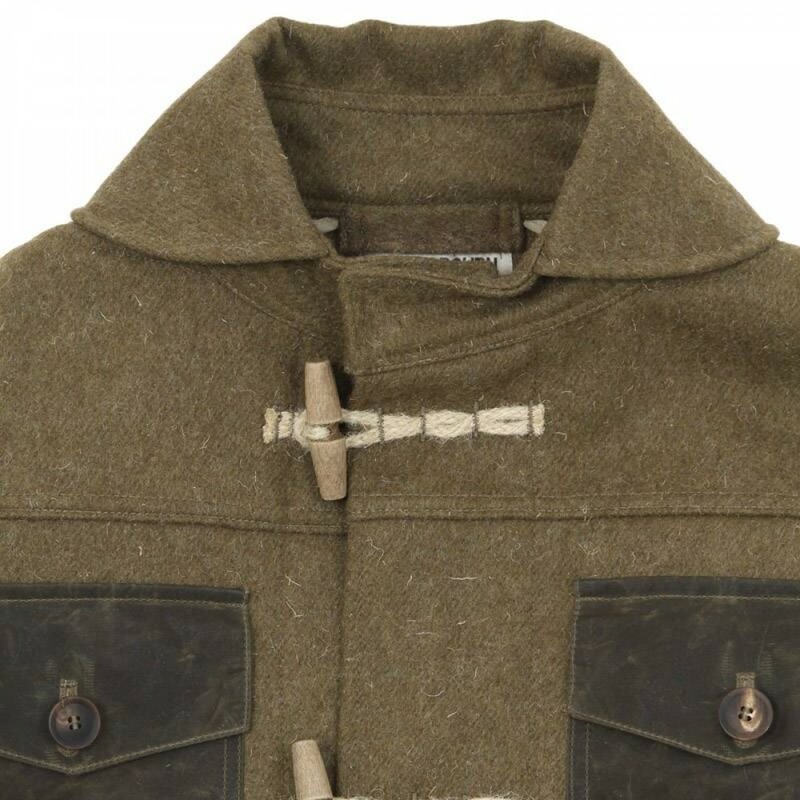 Some of the awesome new Nigel Cabourn Limited Edition 2 (Scott’s Last Expedition) line is starting to show up in stores and Coggles have my two choice pieces in stock: the Frank Debenham Seaman Coat and the Henry R. Bowers Deck Jacket – the former in white being my favourite. 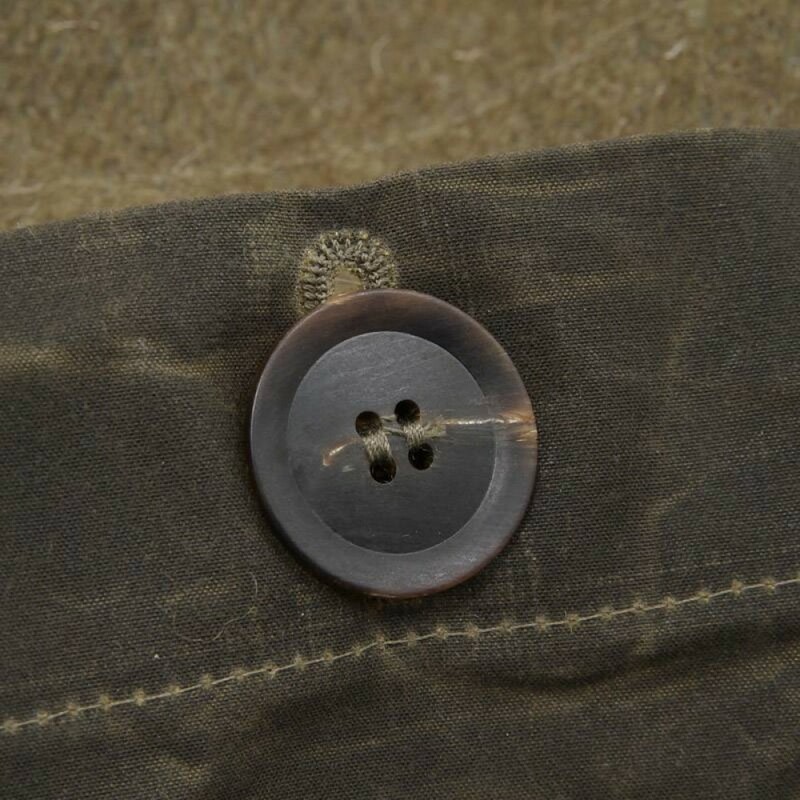 The tonal oiled cotton details on the wool Deck Jacket are what set it apart for me, especially it’s continuation over the shoulders down the rear of the jacket. This is going to be perfect for winter when I take my Arctic Wolves on their early morning strolls around Blackheath. 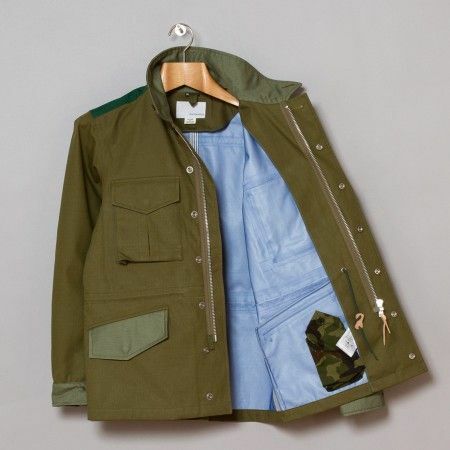 Nigel Cabourn Limited Edition 2: Scott’s Last Expedition – Henry R Bowers Deck Jacket in White. 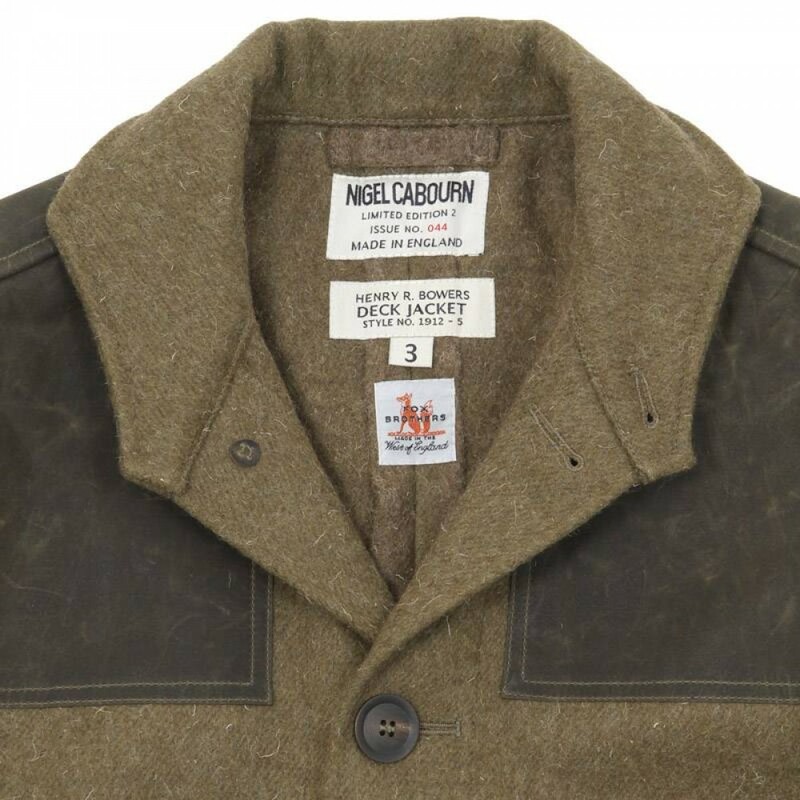 Nigel Cabourn Limited Edition 2: Scott’s Last Expedition – Henry R Bowers Deck Jacket in Army Green. 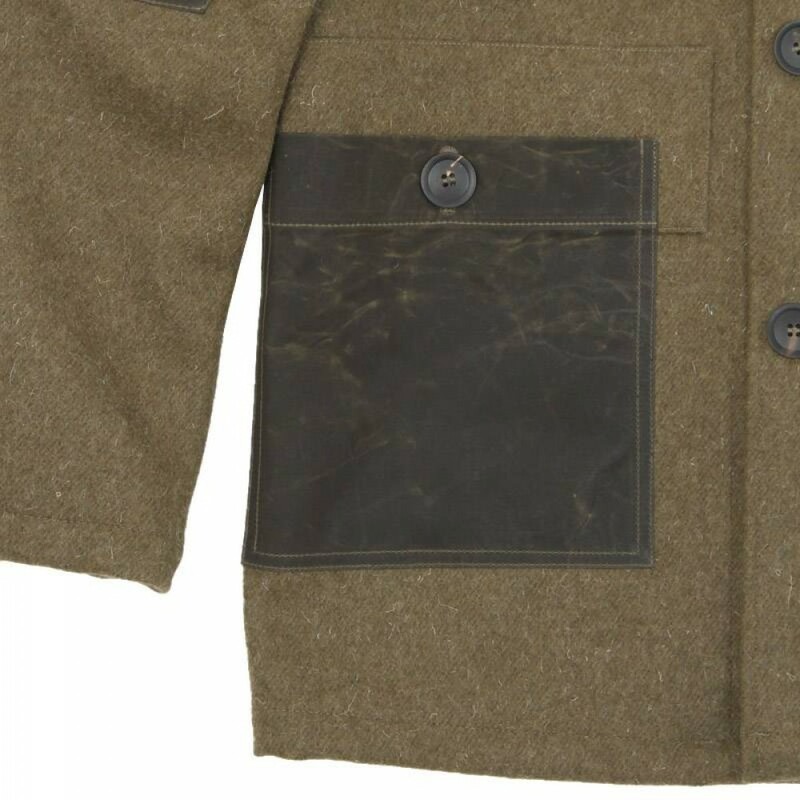 Nigel Cabourn Limited Edition 2: Scott’s Last Expedition – Frank Debenham Seaman Coat in Army Green. 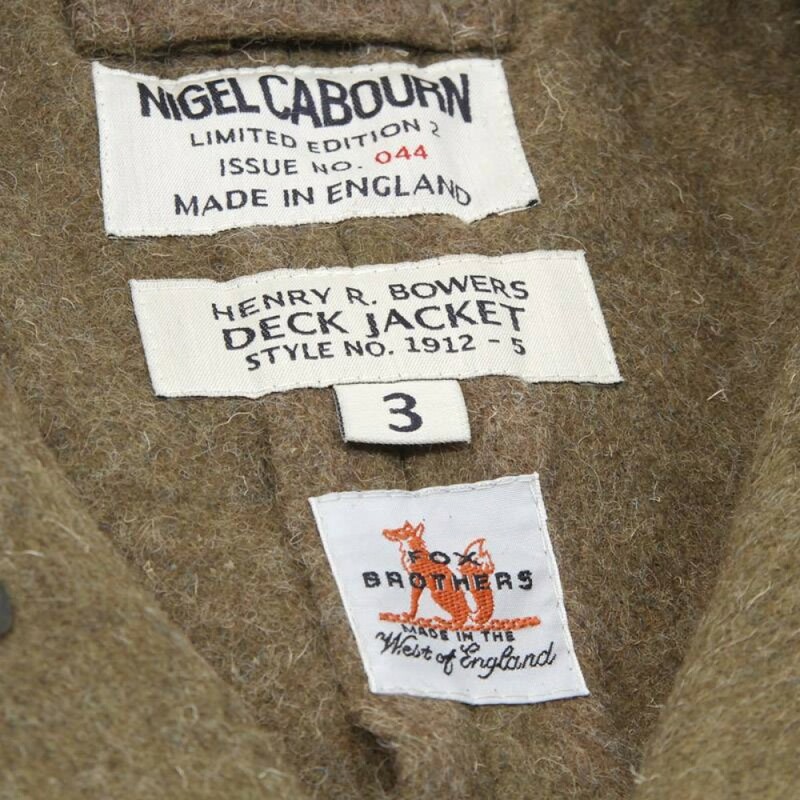 This entry was posted in Nigel Cabourn, Outwear and tagged Nigel Cabourn. Bookmark the permalink.